If you're not seeing the results you expect when searching SharePoint Online with the Qorus productivity add-ins, the first thing to do would be to perform the same search in SharePoint Online directly, and compare the search results. If there are several copies of a document stored in multiple locations, and you search SharePoint Online for it, SharePoint Online will typically only return just one instance, or one copy of that document, as it assumes that the other copies are duplicates. Qorus will return all the copies it finds and will list each one as a separate search result. TIP: To see where Qorus found a document, expand the search result and hover your mouse over the library or folder name (below the document title and file name) to view the direct document link. Alternatively, open the preview window to view the direct document link - it will be displayed beneath the document title and file name at the top of the window. 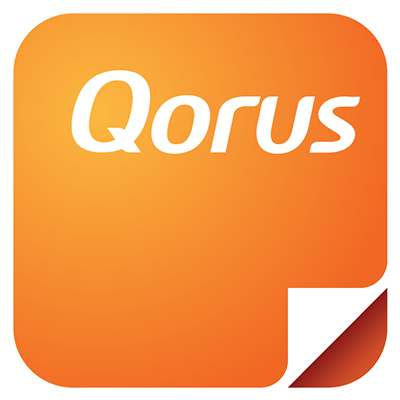 If any of the SharePoint online places Qorus searches have been renamed, it may be necessary for a Qorus admin to re-establish and fix any broken connections. To do this, Qorus admins can simply go to the 'Search Settings' under the 'Manage' tab in any of the Qorus productivity add-ins, and click on the pencil icon. If you still find that the search results don't match up, please do let us know by submitting a support ticket in this Help Center. This one might be fairly obvious, but we thought we'd mention it just in case. As part of configuring SharePoint Online, the person(s) responsible for the administration of your SharePoint environment would need to make sure that the content on your SharePoint Online site is searchable.